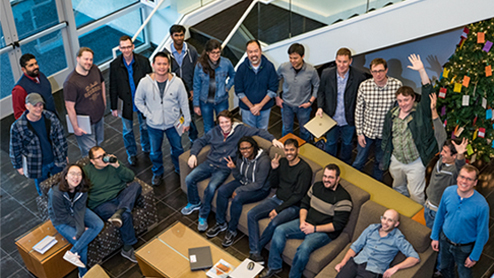 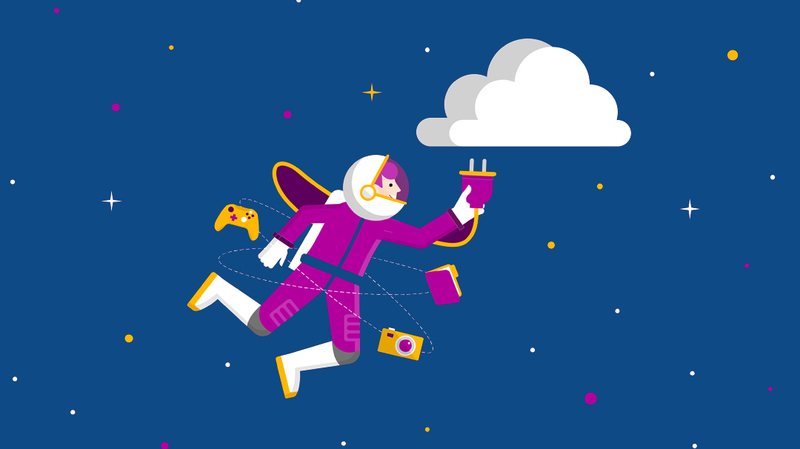 OneDrive Files On-Demand has been designed from the ground up for enterprises. 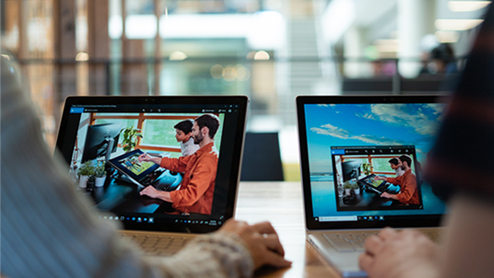 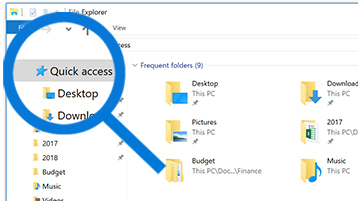 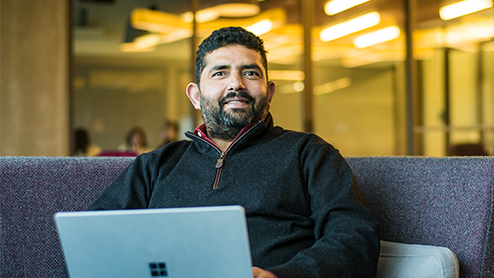 Files On-Demand leverages the Windows Fall Creators update to simplify the user experience with cloud storage and sync, bring the power of the cloud into Windows File Explorer, and dramatically limit the network impact of sync on your corporate network. 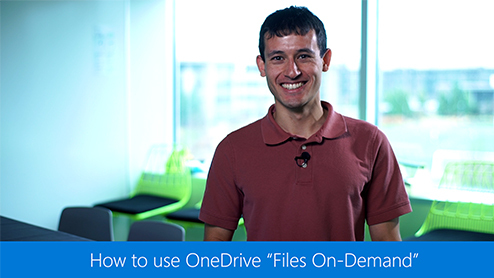 Here is an article for your reference: OneDrive Files On-Demand For The Enterprise. 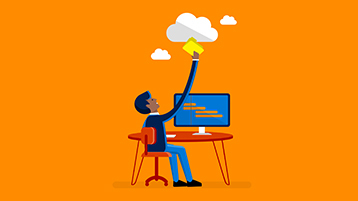 I have tested from my side, if I change the state of "Enable OneDrive Files On-Demand" to "Enable", I will get the same "Save space and download files as you use them greyed out" as yours.